FUTURE COMMUNITY - Woodlands will be Laebon's newest community and is located at the South edge of Innisfail near the new 54th Street overpass. 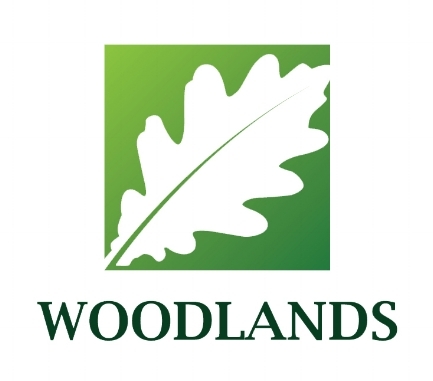 Situated on just under 100 acres, Woodlands will include about 500 homes including, classic, narrow and duplexes. Until such time as the Woodlands is ready for the development of new homes we can still build you your dream home in or near Innisfail on your own land or in Napoleon Meadows. Stay tuned for more information. One of our staff members will get back to you within 12 business hours.